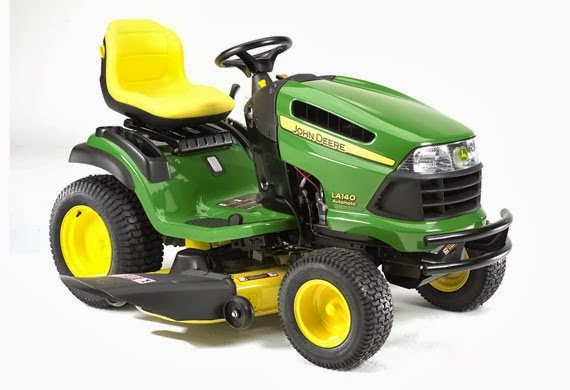 Vince Christian Lawn Mower and Small Engine Repair provides expert certified small engine repair services on all brands and models of two and four cycle small engine equipment in Stevensville, Maryland and the surrounding areas. We specialize in repairing Electrical and Fuel System no start related problems on all makes, models and applications of lawn mowers and all other small engine equipment. We service all of Queen Anne's, Talbot and Caroline Counties and provide FREE routine pickup and delivery services to all of these areas. Snow blower and other small engine parts in the Easton, Maryland area are available at Vince Christian Small Engine Repair. We carry a full line of tune up parts such as spark plugs, air filters, fuel filters, and oil filters, as well as blades, spindles, belts, and pulleys. We also have many used parts in stock for most brands and models. We stock a wide variety of new and used parts for most makes and models of small engine equipment and chances are we have the part you need. If we don't have your part in stock, we can get almost any part for any make or model next day. Give us a call or send an email and let us help you get the part you need! 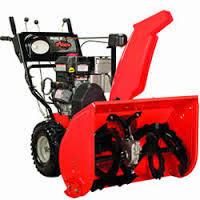 Snow blower small engine parts in the St Michaels, Maryland area are available at Vince Christian Small Engine Repair. We carry a full line of tune up parts such as spark plugs, air filters, fuel filters, and oil filters, as well as blades, spindles, belts, and pulleys. We also have many used parts in stock for most brands and models. We stock a wide variety of new and used parts for most makes and models of small engine equipment and chances are we have the part you need. If we don't have your part in stock, we can get almost any part for any make or model next day. Give us a call or send an email and let us help you get the part you need!